This class nurtures your preschooler, who is now ready to fly into the world (or at least class) independently. 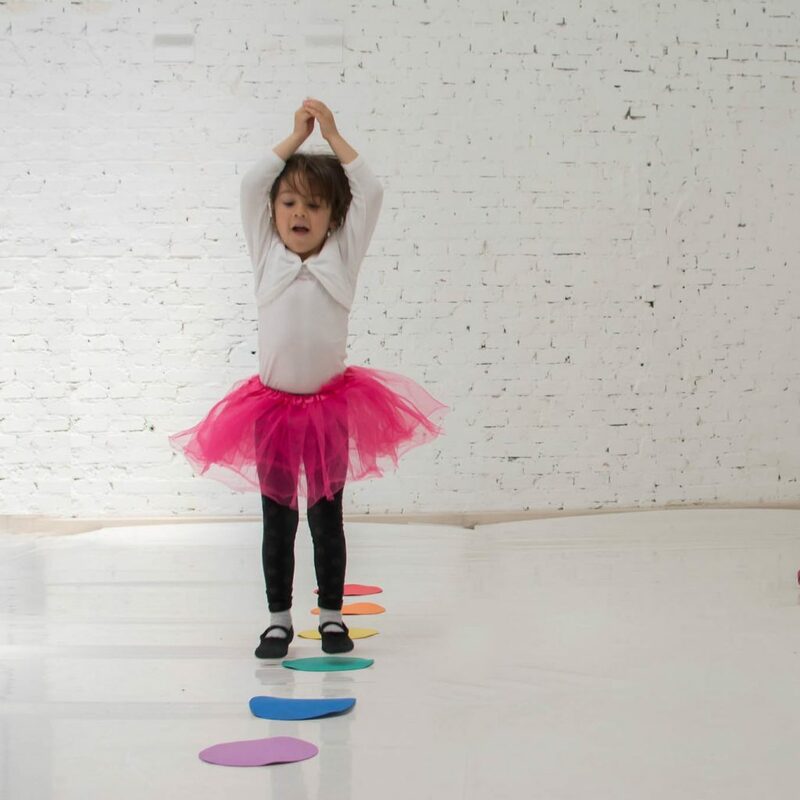 Our 3-5 year old classes integrate a balance between focus, freedom, and fun that is paramount to learning at this state of their development. 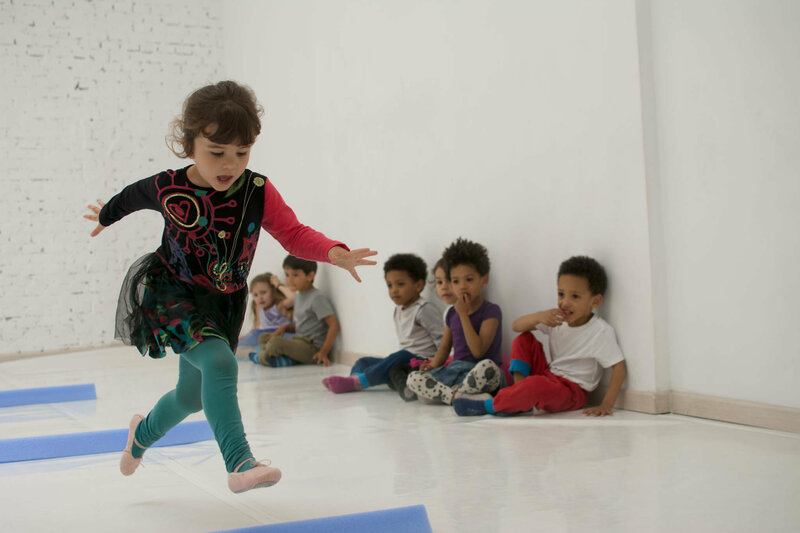 The children are ready to move forward with more difficult physical coordinations, but continuing to foster their creative minds is crucial at this age. 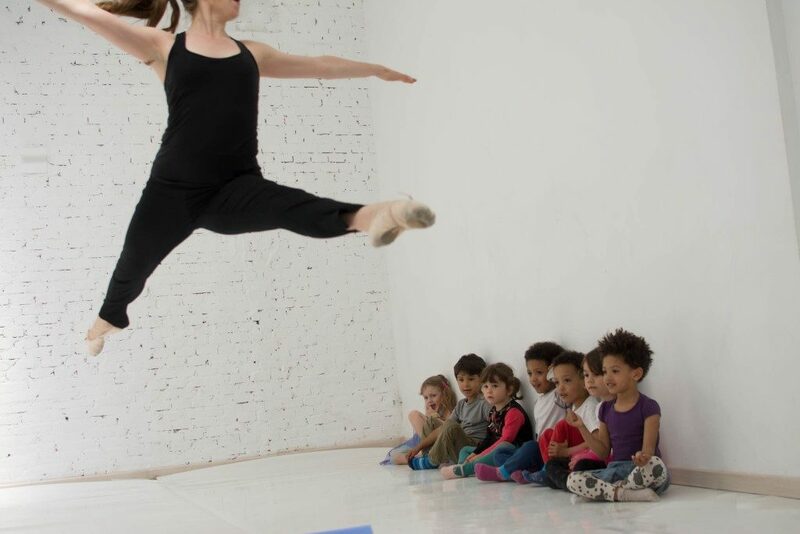 We explore improvised movement based on concepts such as levels and direction in space, and quality and shape of movement. 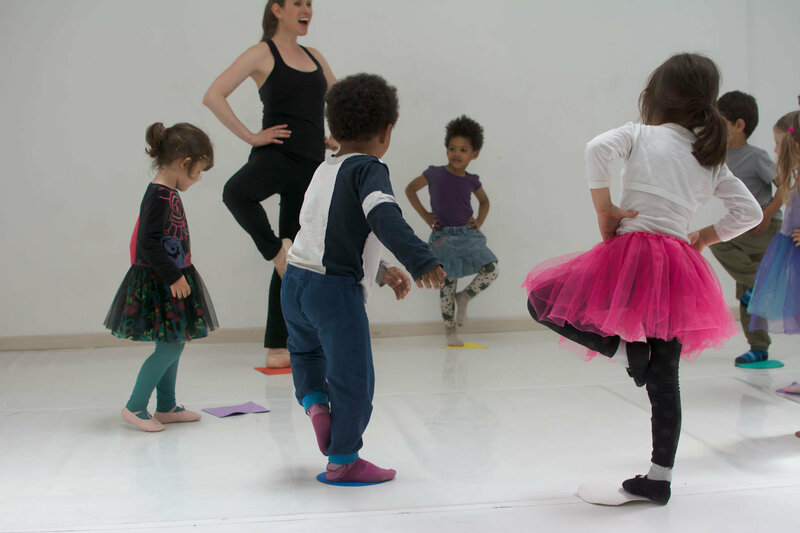 We use simple movement building blocks to learn dance steps from genres such as ballet, contemporary, jazz, hip-hop, and tap. 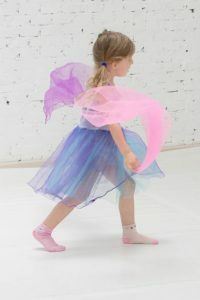 Movements are inspired and connected to everything from animals and food, to modes of transportation and toys supported by music and fun props. 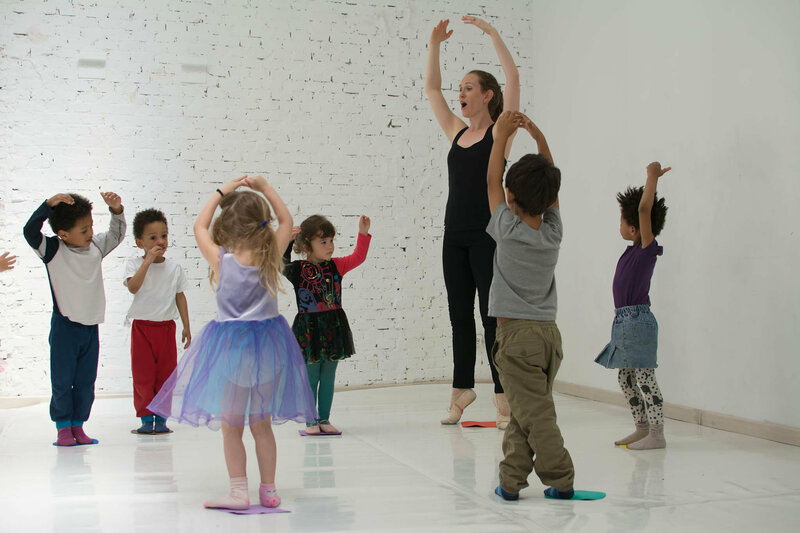 Students are always nurtured in a supportive manner to learn, explore, and develop skills to the best of their ability aiding them in all future endeavors dance and otherwise.